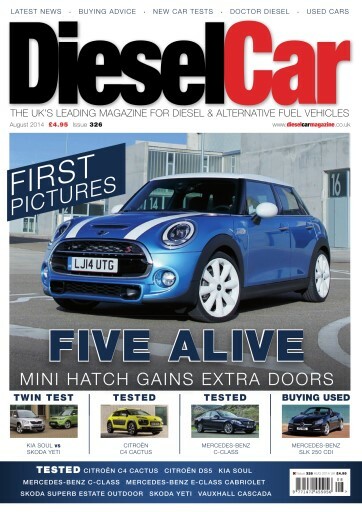 The cover of the August 2014 issue of DieselCar shows off a hot new Brit, the first time that a five-door MINI hatch has been offered. 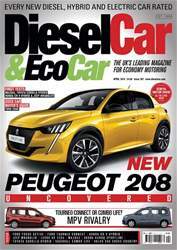 There’s also news of the facelifted Peugeot 508, the new BMW X6, as well as all the essential details about the refreshed Citroën DS 3, Mercedes-Benz CLS and Audi A7, and a first look of the cabin of the new Volvo XC90 off-roader. We’ve had our first chance to get behind the wheel of the funky new Citroën C4 Cactus, and driven the stylish new Mercedes-Benz C-Class on UK roads for the first time. 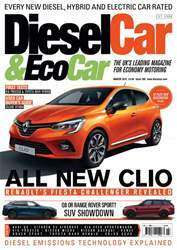 Skoda’s Superb Outdoor Estate has been put through its paces, and we test two of the hottest convertibles ready for the summer season, the Mercedes-Benz E-Class Cabriolet and Vauxhall Cascada BiTurbo. We’ve also had a chance to test the latest Euro 6 engine from Citroën, in the DS5 BlueHDi 180 automatic. 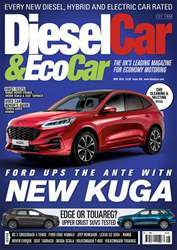 Kia’s all-new Soul meets one of its strongest adversaries, the Skoda Yeti in a battle of two compact crossovers, and we welcome a pair of newcomers to the long-term fleet: A used MG6 Magnette and a brand new Mitsubishi ASX with 2.2-litre DI-D engine, four-wheel-drive and automatic gearbox. There’s an in-depth guide to all you need to know about the upcoming Euro 6 emissions regulations and a full run down on how the car manufacturers are planning on achieving the tougher targets. And in our bigger and better used car section, we look at the Mercedes-Benz SLK 250 CDI in this month’s buyer’s guide.